Campus Equity Week is an annual event started by the Coalition of Contingent Academic Labor, a grassroots coalition of activists in North America working for contingent faculty: adjunct, part-time, non-tenured, and graduate teaching faculty working to bring greater awareness to the precarious situation for contingent faculty in higher education, organize for action, and build solidarity among our colleagues. Since it was first organized in 1999, Campus Equity Week’s diverse organizing committees have sought to offer a voice to faculty nation wide. Although support for national coordination has fluctuated through the years, Campus Equity Week remains a vital annual event, raising awareness and fighting to progress the issues faced by contingent educators through the United States, and partnering with activism worldwide. 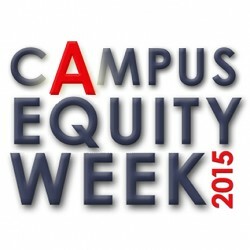 Currently, New Faculty Majority, partnered with COCAL and our generous sponsors, have been active in promoting, coordinating and arranging events for Campus Equity Week. 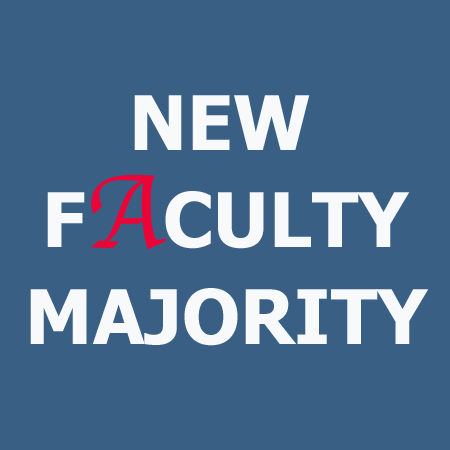 NFM is dedicated to improving the quality of higher education by advancing professional equity and securing academic freedom for all adjunct and contingent faculty. COCAL is a grassroots coalition of activists in North America working for contingent faculty: adjunct, part-time, non-tenured, and graduate teaching faculty. SEIU is an organization of 2-million members united by the belief in the dignity and worth of workers and the services they provide and dedicated to improving the lives of workers and their families and creating a more just and humane society. NEA is the nation’s largest professional employee organization, committed to advancing the cause of public education. NEA’s 3 million members work at every level of education—from pre-school to university graduate programs. NEA has affiliate organizations in every state and in more than 14,000 communities across the United States. UUP proudly represents more than 35,000 members on 29 state-operated SUNY campuses and System Administration. PSEA represents the labor, policy, and professional interests of public and higher education professionals, nurses, retired educators, and college students preparing to become teachers. 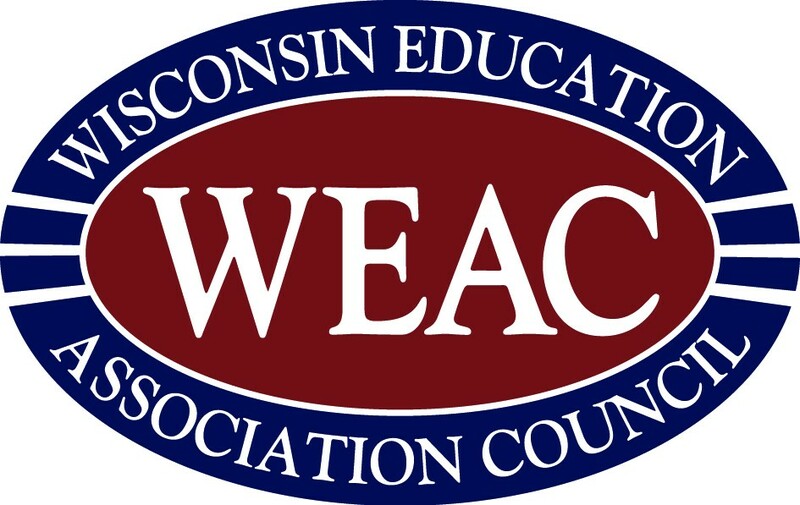 The Wisconsin Education Association Council represents the public policy, labor and professional interests of Wisconsin Educators. 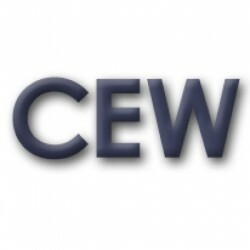 If you were not able to participate in the Sept. 9 CEW planning webinar, the recording is available at this link: http://neaorg.adobeconnect.com/p7kzyuh2ci5/ At that link you will also be able to download the Powerpoint that was presented as well as the recorded message from Jennie Shanker, co-coordinator of NFM’s National Arts Project. 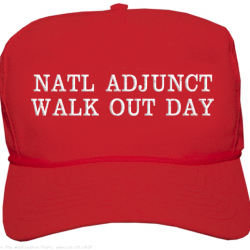 On February 25, 2015, many contingent faculty and allies participated in “National Adjunct Walkout Day.” We applaud the activism that drove that effort and invite participants to keep the momentum going by helping build Campus Equity actions going forward.